It happens sometimes >.< Though the last time something like this happened was ago. Anyway, Kasi, if you could take a look at what's wrong with the Apocalypse account that'd be great. But you don't really have to, I can just copy Dylan's bio and post it with this account. Edit: Why don't we have a quote button at the top right of everyone's posts like some other forums do? The old site use to, but this one doesn't. I think it's in the site layout, and ours is partially custom. I could probably add it in, but I think it'd look ugly. If you want quotes just type [quote ][/ quote] around what you want and utilize copying and pasting. I'll check out your account right now. 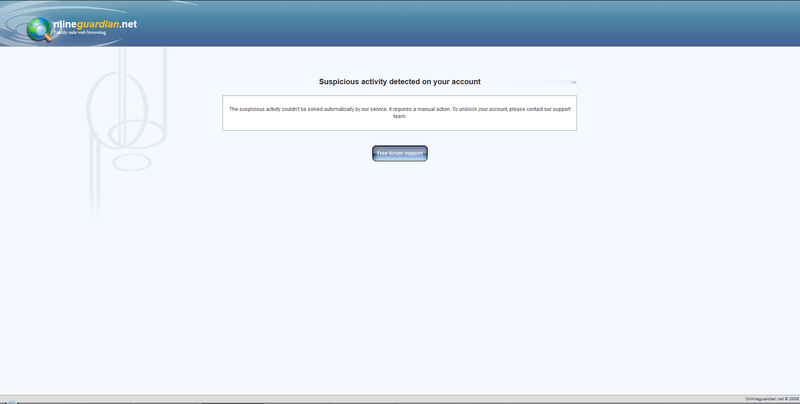 I just changed your password and logged into it, I didn't get the suspicious activity message. Do you remember exactly what sort of suspicious activity (i.e. computer, email, account) it said there was a problem with? The password is the same thing I changed it to last time. If you don't remember, send me a PM. 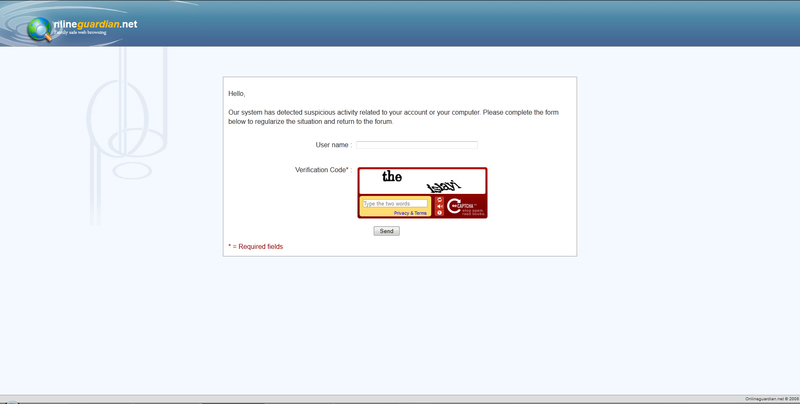 I just tried logging into Apocalypse, it didn't work. I'll have a couple of screenshots about what happened. Ah well, it doesn't matter. I don't think I want to continue using Apocalypse if it's going to end up getting banned every couple of months anyway. Well, since none of us are getting into the Chat box at the same time, let's just talk here. o.O Looks like you two were busy. A small amount of freetime goes a long way. Finally! Fiber is going to be finished being laid tomorrow and I'll have internet again! Awesome! You better be on nonstop. Oh, I think that can be arranged. So, anyone want to RP?